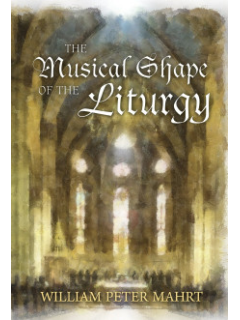 “The Musical Shape of the Liturgy” is the first full treatise that maps out — historically, theologically, musically, and practically — the musical framework of the Roman Rite in a way that can inform audiences of all types. Mahrt demonstrates that the Roman Rite is not only a ritual text of words, but is a complete liturgical experience that embeds within it a precise body of music that is absolutely integral to the rite itself. In other words, the music at Mass is not arbitrary. It is wedded to the rite as completely as the prayers, rubrics, and the liturgical calendar itself. 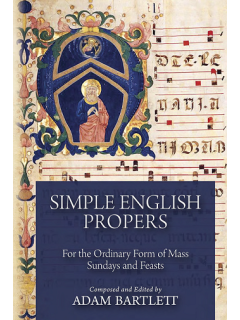 Everything in the traditional music books has a liturgical purpose. When they are neglected, the rite is truncated; the experience is reduced in splendor. These claims will amount to a total revelation to most all Catholic musicians working today. As Mahrt points out, genuine Catholic music for Mass is bound by an ideal embodied in the chant tradition. This tradition is far more rich, varied, and artistically sophisticated that is normally supposed. It is the music that is proper to the Roman Rite. 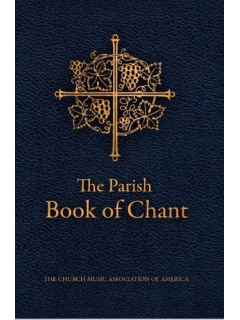 The opening section of the book provides a four-part course in the musical structure of the liturgy covering the origin, history, and liturgical purpose of the ordinary chants. 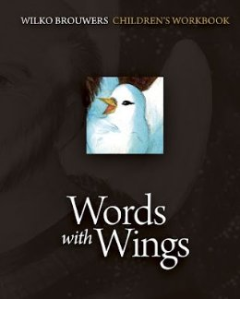 The second section explores the particulars with detailed commentary on particular chants and their meaning. 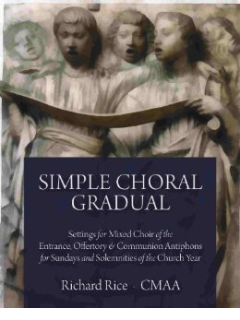 Further commentaries reflect on the polyphonic tradition that became part of the ritual experience of Mass in the middle ages, as well as the use of organ in Mass. The third section turns to the specifics of putting all of this into practice in the contemporary world. This section is the one that is of the highest practical value for pastors and musicians today. What is missing most from today’s Catholic world is the awareness of the the musical shape of the liturgy – that essential structure of what is supposed to take place in the Roman Ritual itself.